Hervé Guibert was a journalist for Le Monde and the author of The Compassion Protocol (Braziller, 1994) as well as To the Friend Who Did Not Save My Life and The Man in the Red Hat. He died in 1991 at the age of thirty-six. Both blind, Josette and Robert live togeth­er in the Institute—a home and school for the blind. One morning, Josette is called into the director’s office where she is assailed by an odor she has never before encountered. It emanates from Taillegueur (Tiger) who the director has just hired as a masseur for the Institute. Brutal, massive, and savage, Taillegueur sets off a cycle of lust, infidelity, and revenge that culminates in a gruesome crime de passion. Like Nosferatu the Vampire and other strange films Josette and Robert enjoy, Blindsight is a tale of gothic horror. 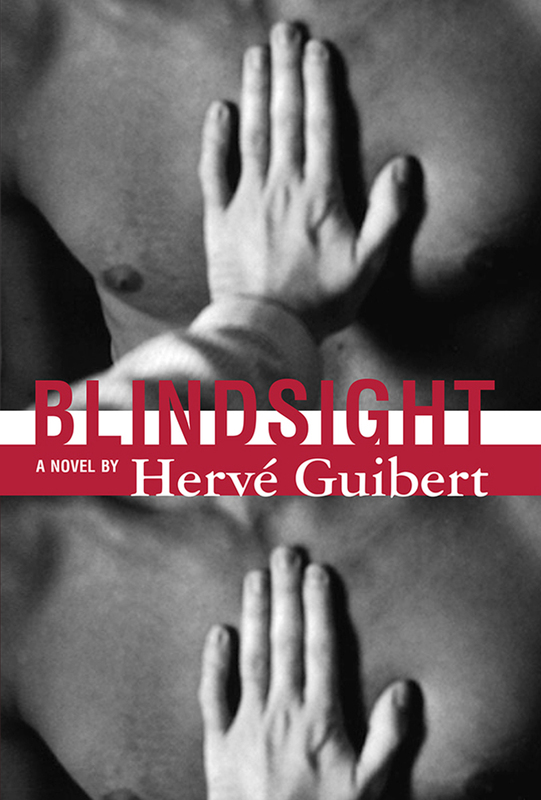 Guibert writes about the blind with virtuosity, entering their minds and bodies and “seeing” the inner and outer worlds of their confined existence. For the sighted reader this produces a strange, hallucinated sensual confusion, in which colors are sounds and sounds are objects. Never before has such an extraordinary description of what it is to be blind been written.